Is it a projector? Or something better? 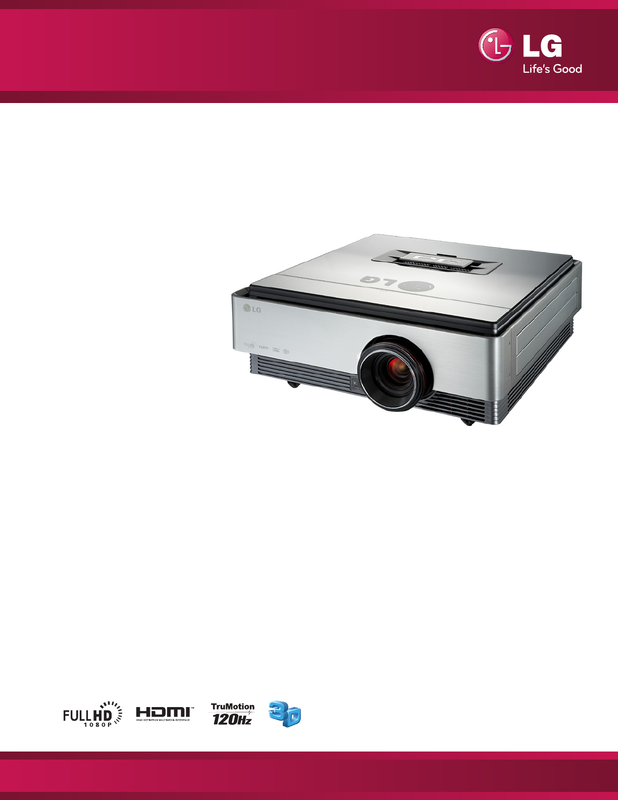 LG’s Full HD CF3D projector offers superior 3D picture quality for a multitude of commercial applications. level of entertaining and educational content. *A 3D Blu-ray™ player and silver screen are required to play and view 3D contents - sold separately.